Get ready for more "closing sale" signs in the windows of your local retailers. 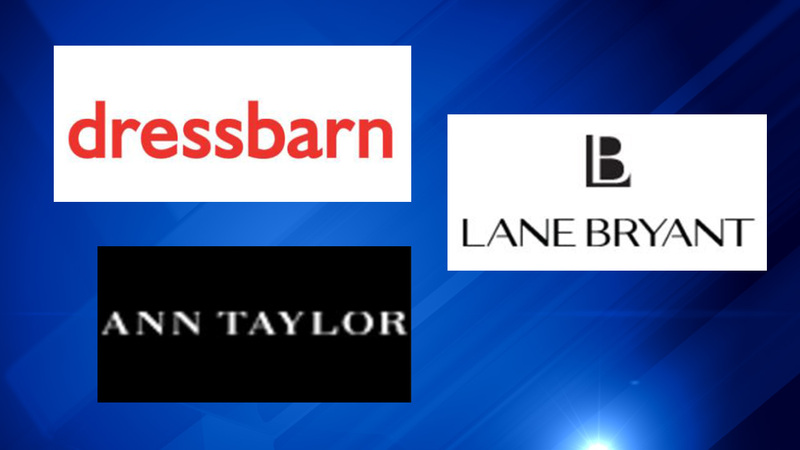 Ascena Retail Group -- which owns the Ann Taylor, Dress Barn, Loft, Lane Bryant, Justice, Maurices and Catherines stores -- plans to shutter between 250 and 650 locations over the next two years. Chief executive David Jaffe made the announcement during a conference call with investors Thursday, and he didn't specify how many store closures will affect each brand. Ascena could not be immediately reached for comment. Jaffe said 250 locations will definitely close down, and another 400 will close their doors unless the company can negotiate lower rents at those locations. He said that the move is necessary to help the company traverse the deeply troubled brick-and-mortar retail market. Jaffe said Ascena is facing a "persistent traffic decline" and expects that to remain a "major headwind" for the company. Ascena is far from the only company feeling the pressure. Stores that were once staples of American malls are failing rapidly, largely because of increasing competition from digital retailers like Amazon. Earlier this week, Hudson's Bay -- owner of Saks Fifth Avenue and Lord & Taylor -- said it is cutting its workforce by 2,000 jobs. Macy's said earlier this year that it will close 68 stores and cut 10,000 jobs. JCPenney is shutting down 138 stores by August. Bebe said it planned to shut down all of its stores by the end of May. GameStop said in March it will close more than 100 retail locations. The parent company of Kmart and Sears said in January it will shutter 150 stores. And without their thriving tenants, malls have been hit hard by the retail woes. A June 2 report from Credit Suisse estimates 20% to 25% of American malls will close within the next five years.